The number, frequency, and intensity of disasters affecting U.S. cities is growing. From floods and fires to sub-zero cold snaps and extreme heat, it seems like every week we are provided with another example of why communities need more tools to ensure they are more resilient, prepared for weather-related disruptions, and can quickly recover. The role of building codes in this preparation and recovery cannot be clearer: buildings physically protect us from the impacts of climate change and extreme weather, especially our most vulnerable in schools and hospitals. IMT recognizes that energy efficiency in our buildings is a critical piece to improving the resilience of cities and local communities. Buildings that are built to higher efficiency standards are able to maintain comfortable temperatures for longer periods of time due to better thermal envelopes – preventing overheating or freezing. These envelopes are able to maintain more survivable temperatures with a smaller input of energy, allowing generators or on-site solar to go further to sustain people who are sheltering in place or trying to perform critical job functions during a power outage or severe storm. More efficient heating and cooling equipment also means less pressure on the grid to provide the energy required to keep our buildings and communities lit, powered, and safe. Earlier this month, the International Code Council (ICC) and the Alliance for National and Community Resilience (ANCR) released a Buildings Benchmark—the first of what will be 19 Community Resilience Benchmarks—to support efforts to create more resilient structures in local communities that can withstand natural disasters. The goal of this resource, and the benchmarks to follow, is to provide states, cities, and towns with the necessary tools and information to evaluate their current resiliency efforts and be able to take the next steps towards strengthening their infrastructure, organizations, and social functions. Developing the Buildings Benchmark was an extraordinary undertaking. The Institute for Market Transformation (IMT) joined ICC, ANCR, and several other organizations and experts from around the country at a workshop in Minneapolis in October 2017 to review key benchmark areas such as buildings, governance, and culture; and to come up with a process for developing the tools. The group then worked through a series of development and review cycles over the course of a year, culminating in a final vote in September 2018. The resulting Buildings Benchmark encourages local governments to adopt modern building codes, create policies to allow for building above code, and to provide the human, technical, and financial resources necessary to support improving code compliance—an area that too often gets overlooked and leads to lower-performing and less efficient buildings. This focus on code compliance aligns with the work that IMT has been leading through its development of the City Energy Project Code Compliance Assessment Methodology, as well as its research supported by the U.S. Department of Energy to conduct residential and commercial code compliance field studies that are identifying baseline practices and targeting areas and strategies for improving compliance. The Buildings Benchmark consists of nine requirements, each with three steps that range from “essential”, to “enhanced”, to “exceptional”. 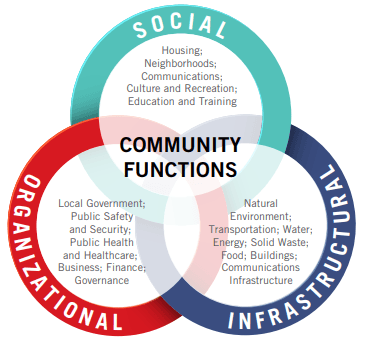 Each requirement step is aimed at increasing the resilience of a community by helping to evaluate where it is, and the work that can be done to achieve the next step toward becoming “exceptional”. For example, the “Mitigation and Design of Critical Facilities” moves a community from the essential step of identifying those facilities, to the exceptional step of having design standards for the construction of new facilities and upgrades completed on existing facilities that are critical to surviving disruptions. The steps are meant to be accessible no matter where a community is while at the same time pushing them forward to achieve more. The requirements include the adoption, administration, and enforcement of building codes. 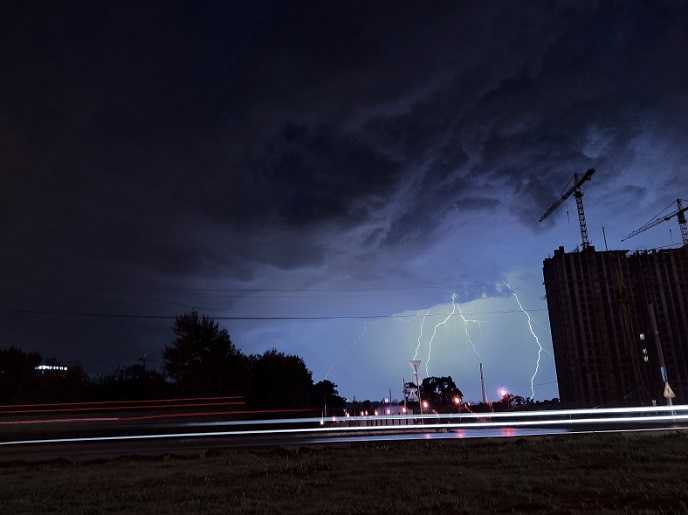 A recent study released by the National Institute of Building Sciences (NIBS) shows that by adopting the most recent building codes, there is an impressive cost-benefit ratio ranging from $4—12 for every $1 invested towards hazard mitigation. These numbers demonstrate the large and increasing benefits to adopting modern building codes. Lower bills aren't the only benefit of energy code compliance.